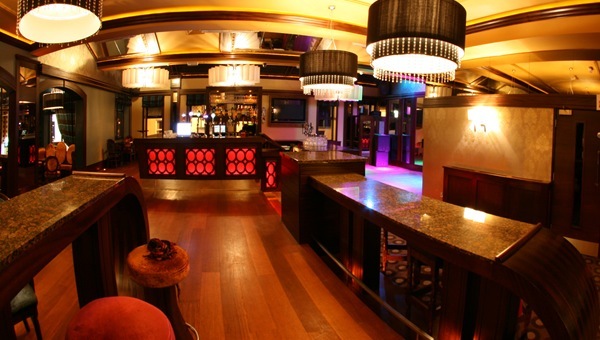 We worked closely with Intec Design Belfast and the client to create a large entertainment venue in Carrick-on-Shannon. Situated on the main street it is spread over three levels. The basement, ground floor and first floor incorporates a night club, restaurant and bar.